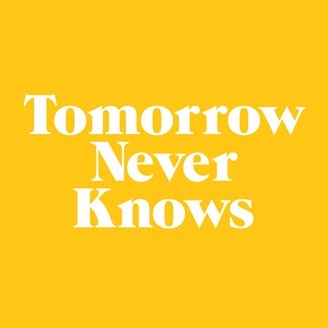 Tomorrow Never Knows is a podcast by historians Charlotte Lydia Riley and Emma Lundin in which we share our thoughts based on what we know, what we've heard, what we've seen and what we've listened to. Emma and Charlotte get festive by watching The Crown before discussing the problematic humanisation of the royal family, racism and modernisation, dramatic licence and what honour and obedience is really about. Plus: our favourite Reese Witherspoon films. Get in touch: we'd love to hear your thoughts on our episodes, and are very keen to answer any questions you might have. We're on Twitter as @TNKpod (also @lottelydia and @emmaelinor) and Facebook (@TNKpod). 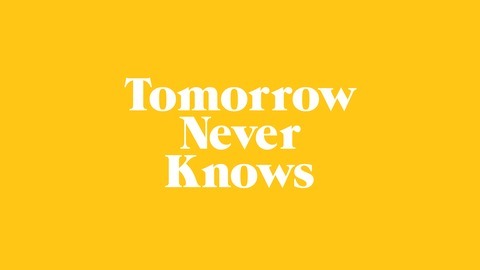 Send us an email at tomorrowneverknowspod@gmail.com or subscribe to our newsletter! You can also support us by donating to our hosting fund (if you do so, we'll send you TNK merch as a thank-you) - read more here.